(#10) making the project more applicable to the modern Filipina. Who is the 2017 Metro Area Chairman for Pinay Power? The Area Chairman for Metro Area is Chessa Pituk, JCI Marikina Marikit (2016 President of JCI Marikina Marikit). 2017 seems like a promising year not just for the organization, but to all women as well: Philippines was lauded as the number one country in Southeast Asia and seventh in the world to have closed nearly 79% of its gender gap thus showing the country’s rigorous and significant efforts for equality and women’s well being are slowly realized. Also quite recently, 2017 World President Dawn Hertzel graced JCI Philippines with her presence by launching “Peace is Possible” both in Manila and Zamboanga, showing that a woman can reach the farthest corners of the world to serve and promote something she truly believes in –doing this just in time for Women’s Month. Now, I am equally thrilled and honored to spearhead this Special National Project of Pinay Power that was once started by an all-female chapter such as mine. Since the program’s inception, it was the goal of Pinay Power to address two vital United Nations Sustainable Development Goals which are to Ensure inclusive and equitable quality education and promote lifelong learning opportunities for all (UNSDG #4), and to Achieve gender equality and empower all women and girls (UNSDG #5). These evidently encompassed efforts as we see more and more projects focusing on education and excellence in academics every year. It is also noteworthy that more all-women chapters have been taking over the stage, garnering awards in their respective Areas and even on National Conventions. Surely, women are a spectacle worthy of being comrades and healthy competitors. This year, it is my goal as the program’s Chairperson to continue what JCI Makati Princess Urduja have started and create impactful opportunities for women and men across the organization. 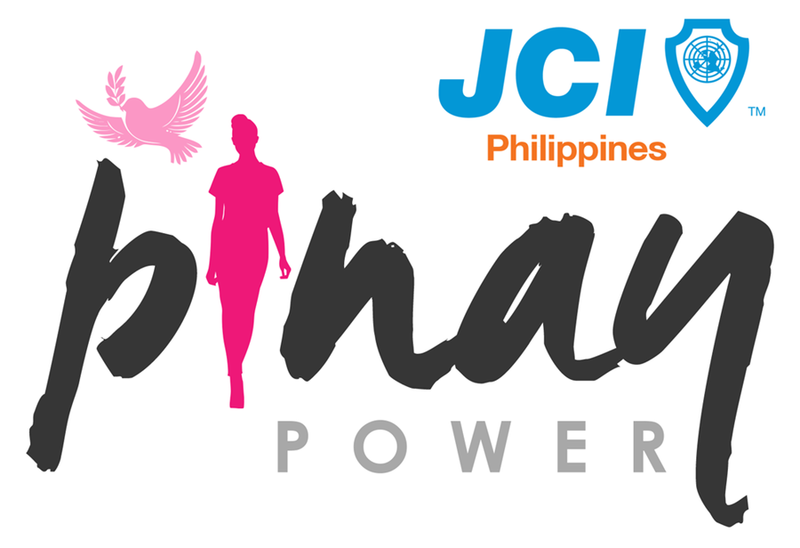 We hope that all chapters participate in this worthwhile casue as Pinay Power evolves with three additional United Nations Sustainable Development Goals to target this JCI Year –namely Maternal and Child Health (#3), Economic Growth for women on all socio-economic status (#8) and a community eradicating Racial Inequalities (#10). With our camaraderie and unified goal to uplift the society, I am positive that this year will continue to flourish with every little step we commit on doing. Note: for attachments such as the Pinay Power Primer, please click on the link below. Thank you and Godspeed to us all!